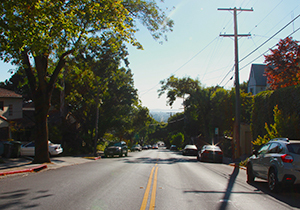 The area of Berkeley north of the UC Berkeley campus includes some of the finest neighborhoods in the Bay Area. 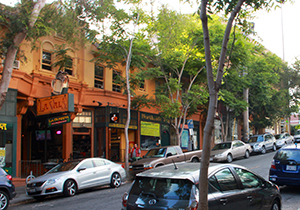 A rich intellectual community, “North Campus” is particularly popular among professors and graduate students of the university and the seminaries on “Holy Hill.” There’s also a thriving food scene on Shattuck Avenue north of Hearst Avenue. 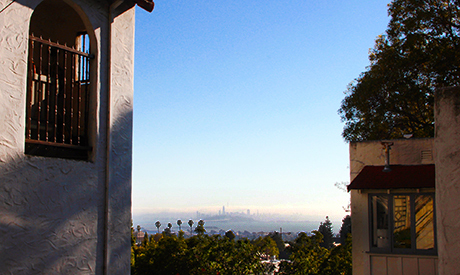 The “Gourmet Ghetto,” as it’s called, is home to world-famous Chez Panisse, which opened in 1971 and sparked a food revolution based on organic, seasonal, locally sourced ingredients. The original Peet’s Coffee is here, too, as are many other cafes and fine-dining restaurants. Vibrant Shattuck Avenue also has plentiful art galleries, a fabulous Art & Crafts Cooperative, a sidewalk music series and festivals every summer and fall. Public bus lines run through the area, and BART is not far away. 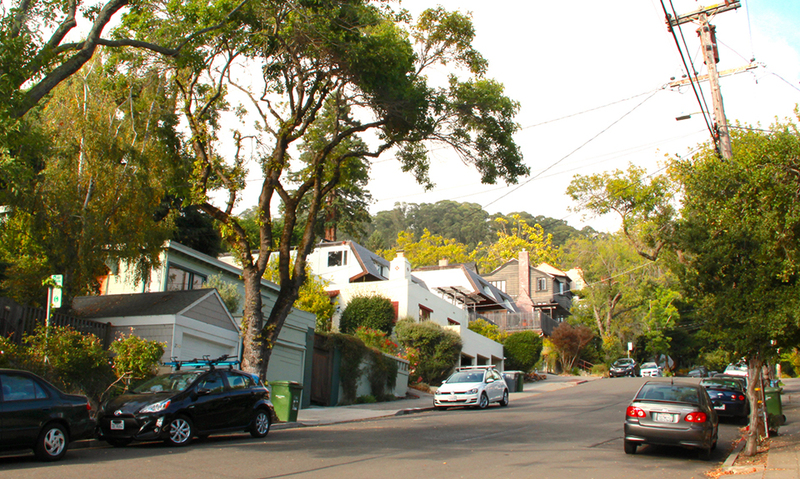 The area north of the UC Berkeley campus has a range of inventory, including single-family homes, fourplexes, and larger, multi-unit buildings. 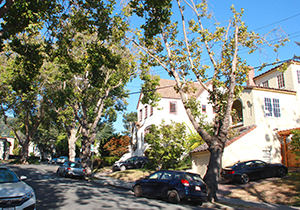 Because of its proximity to downtown Berkeley and the university, this neighborhood tends to be in high demand, and prices for single-family homes exceed well over $1 million. The “Gourmet Ghetto” earned its nickname for being a food-lover’s paradise. There’s also plenty of art, culture, and outdoor activities to keep you engaged, and it’s all easily accessible without a car. 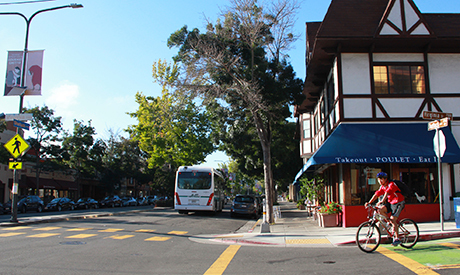 Shattuck Avenue for dining, cafes, farmers’ market, street festivals, and public transportation, and Tilden Park for miles and miles of trails. North campus is an excellent location for those who want to be able to commute easily to any location, eat delicious food every night of the week, and have quick access to acres of open space. 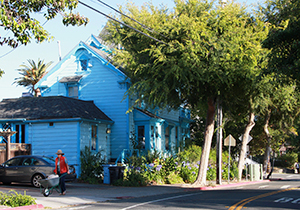 Leafy green hillsides are dotted with Craftsman bungalows, ranch houses, Italian-style villas, Spanish farmhouses, and Tudor manors. 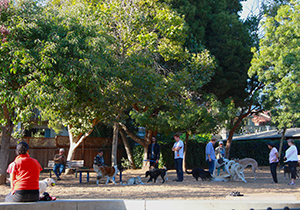 North Campus residents have the luxury of being in the midst of numerous parks and green spaces. 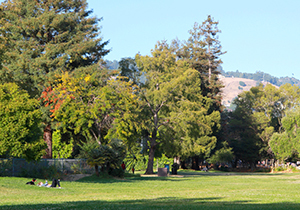 Locals can often be found rock climbing at Indian Rock Park, strolling along Bernard Maybeck's fragrant Rose Walk, and picnicking or taking in a sunset performance at the Berkeley Rose Garden, considered by many to be the finest rose garden in Northern California. When the fog rolls in off the Pacific, shrouding the hillside in a mysterious mist, no place else feels more tranquil or transporting.